Connector block is used to make a 2, 3 or 4-way connector of panels of equal or unequal heights. 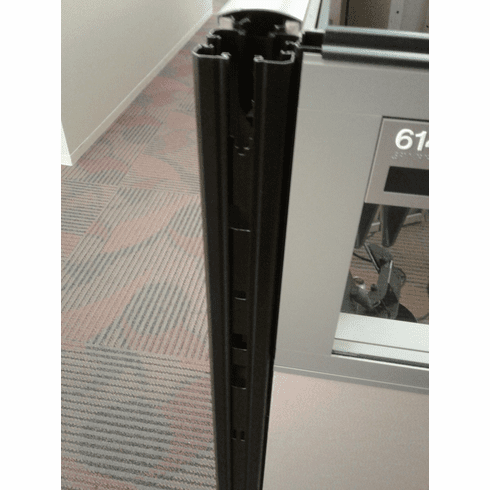 This connector is used to connect panels 50"h. When ordering for panel of different heights, order the one equal to highest panel. Trim Cover and top cap cover not included but available if needed.